Are you still trying to get over the shock of this year’s property tax appraisal notice? 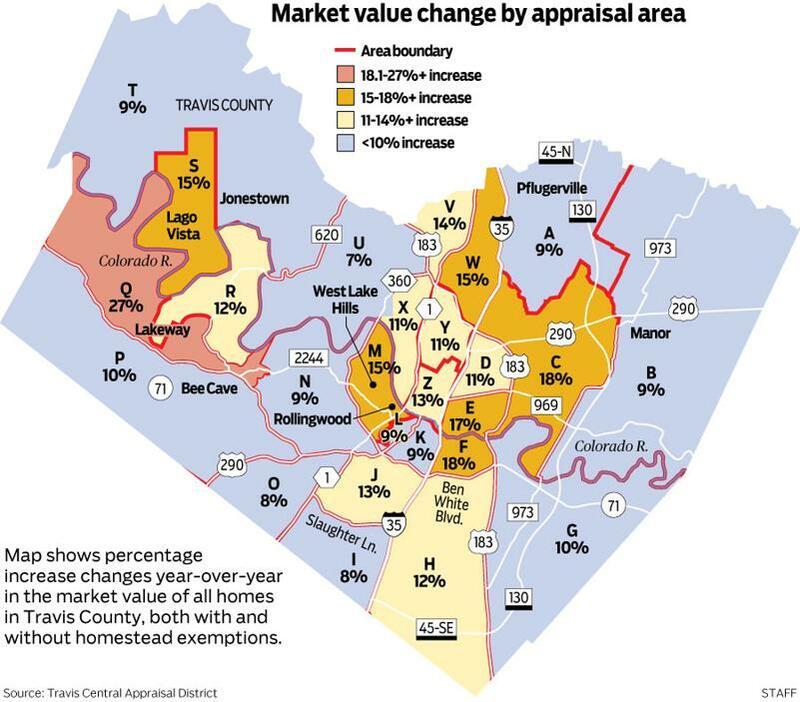 According to the Travis County Chief Appraiser, the median market value – the amount your home potentially could sell for – rose 9.2% from last year for homes with a homestead exemption. The median taxable home value – the amount used to determine your property tax bill – climbed 10.1% from last year. Notice that in the Steiner Ranch area, the median market value is up around 12%. With such a sizeable jump in both market and taxable values in just one year, you may want to strongly consider challenging your property tax appraisal – and it’s easier than you think! Whether you choose to do it yourself or want to engage the services of a property tax consultant (more on that below), I thought it might be helpful to give you a timeline for the process and share some details on how to protest your property tax appraisal. January 1st: DATE WHEN YOUR HOME VALUE IS APPRAISED. Your home’s appraised value for the year is based on its condition PLUS what the property could sell for – ON JANUARY 1st. Keep in mind that appraisal districts arrive at a figure by using a formula to calculate the market value of your property. Your home’s condition on JANUARY 1st is key as you look at factors that may affect the value. Any damage or improvements (like a pool or addition) after this date will NOT affect the taxable value of your home for that year. During this timeframe, the appraisal district mails you the Notice of Proposed Appraisal Value, which tells you the value of your home for tax purposes. Look over the numbers carefully. If your property is not described correctly, or if the value looks out of line with comparable properties in your neighborhood, you can protest. Your favorite REALTOR® can help you with a market analysis of properties similar to yours to help in the appeals process. You can use the form on the back of the “Notice of Appraised Value” that you received from the appraisal district since it already has your account information printed on it. Make sure to mark both “market” and “equity” as your reasons for protesting, and ALWAYS make sure to request an evidence packet – this means that the appraisal district MUST send you the information on the properties used to come up with your home’s proposed appraisal value. You may be able to file your protest online by visiting your local Appraisal District website. However, e-filing online significantly lowers your chances for success based on historical rates and stats. You may consider engaging the services of an experienced property tax advisor who will research your property, build your case, then protest on your behalf at the appraisal district. Property tax advisors – who typically are former appraisers and have extensive experience – usually work on a contingency basis, meaning you only pay if they are successful in achieving a reduction. 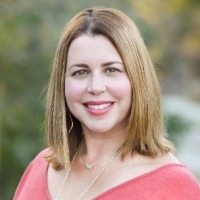 Here are links to two reputable local property tax advisors that you may want to consider – FIVE STONE TAX and TEXAS PROTAX. Your Appraisal District will send you a letter with two dates: an informal meeting with an appraisal staffer; and your formal hearing date with the Appraisal Review Board (ARB), a group of independent residents appointed to hear these challenges. In an informal hearing, the staffer will review the numbers with you. Bring all of your documentation: information on comparable homes (records are available on the appraisal district’s website plus you can share the comparable market analysis provided by your REALTOR®), perhaps an independent appraisal (if you recently refinanced your home); or photos, repair estimates, or other records showing damage that may devalue your home. Once you and the staffer have discussed and come to an agreement, the district may offer to reduce your value, and if you’re satisfied, you can accept it. If you choose NOT to accept the newly offered amount, you can keep your date with the ARB, technically, a three-member panel of ARB members. Before the formal hearing, you have the right to see all the information the district appraisers plan to present. If you do take your case to the ARB, come prepared and expect a rapid-fire proceeding. The entire hearing will likely take 15-30 minutes. In that time, you’ll be placed under oath and given a chance to present any evidence or witnesses supporting your case. You must conclude by stating the figure you believe your property is worth. Someone from the appraisal district will likely question you and provide additional evidence. In the end, each side gets to make a closing statement where you can reiterate what you believe your property is worth and why (stick to the facts!). The three-member panel will discuss and reach a recommended value. As always, I’m here to help with any questions and I’d be happy to put together a comparative market analysis for you as part of your protest. Call/text me at 512-230-4419 or send me an email at melissa@avalaraustin.com.